Annual Turnover2014-15 Rs. 10 - 25 Crore Approx. 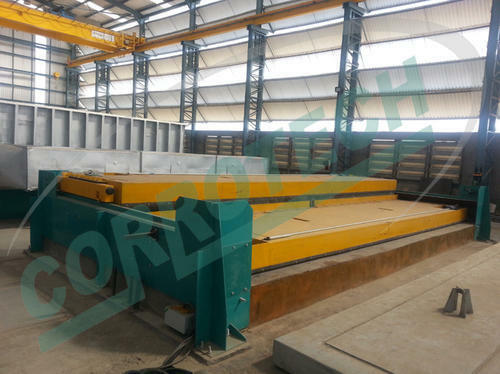 Corrotech designs most advanced and efficient hot dip galvanizing plants, Fume Extraction Systems as Pollution control Boards norms and Leak proof and corrosion free Acid Tanks.